Canada ranks among one of the top Internet users with 32.12 million users in 2016. This represents an increase of 16 million over the 16-year period from 2000. With increasing… Continue reading "Popular cybersecurity companies of Canada"
What steps the government of Canada takes to improve cybersecurity? How Canada reduces the cybersecurity talent gap? 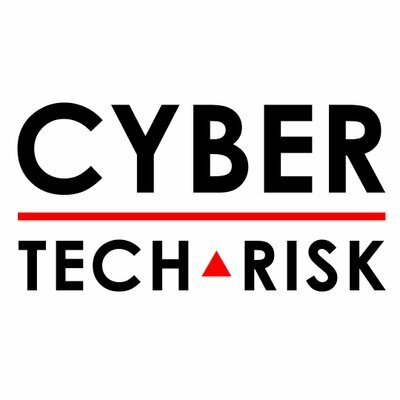 Thank you @CyberTechRisk Bryan Li for hosting @CCTXCanada and becoming part of the team to contribute to the sharing movement. Copyright © 2019 Secure buzz. All Rights Reserved.